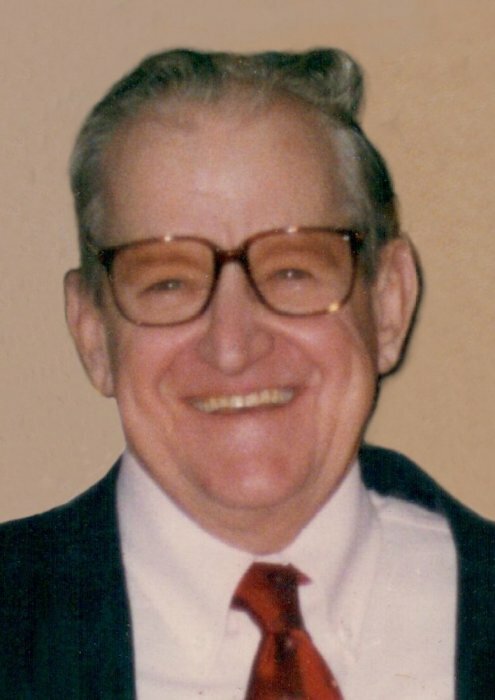 Obituary for Raymond W. Richter | McCombs Funeral Home Inc.
Raymond W. Richter, 84, of Cape Girardeau and formerly of New Wells, passed away Friday, April 12, 2019, at the Missouri Veterans Home in Cape Girardeau. He was born September 20, 1934, in Altenburg, Missouri, to Hugo E. and Bertha Weber Richter. Raymond married Audrey L. Heider April 20, 1963. She preceded him in death July 12, 2017. Raymond was baptized and confirmed at Immanuel Lutheran Church in New Wells. He enlisted in the United States Army March 7, 1957 and was honorably discharged March 10, 1959. 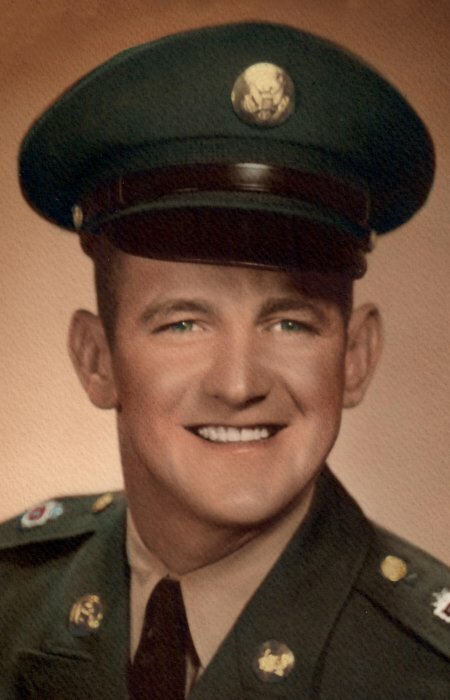 He then served two years in the Army Reserves. Raymond and his wife Audrey owned and operated the Mercantile Store in New Wells many years. He was a member of St. Paul Lutheran Church in Jackson. He enjoyed playing cards especially seven point pitch. Loving survivors include two children, Saundra Richter and her fianceé Scott Bollinger and Matthew (Amy) Richter all of Jackson; four grandchildren, Aundrea Gonzaque of St. Louis, Austin Gonzaque of Cape Girardeau, Jake and Riley Richter of Jackson. In addition to his wife he was preceded by 6 siblings; Edward “Ebs” Richter, Marvin Richter, Lorene Stueve, Nelda Mirly, Viola Boehme, and Norma Haertling. Visitation will be from 4-7 pm Monday, April 15, 2019, at McCombs Funeral Home and Cremation Center in Jackson. A private service with Military honors will be held for the immediate family Tuesday, April 16, 2019. The family suggests that memorial contributions be made to the Missouri Veterans Home in Cape Girardeau.